Right at the beginning of 2019 The Who come up with exciting news. In May will start a North America tour accompanied by local symphony orchestras which in case of favour and success could be carried forward to Europe. And 13 years after Endless Wire a new studio album is in the pipeline. Fans can be curious. Da warten The Who ja gleich zum Jahresbeginn 2019 mit heissen Neuigkeiten auf: So wird im Mai unter Begleitung von Symphonie-Orchester eine Nordamerika-Tour starten, die bei Erfolg und Gefallen vielleicht auch in Europa fortgeführt wird. Und 13 Jahre nach Endless Wire wird es höchstwahrscheinlich auch ein neues Studio-Album geben. Man darf gespannt sein. 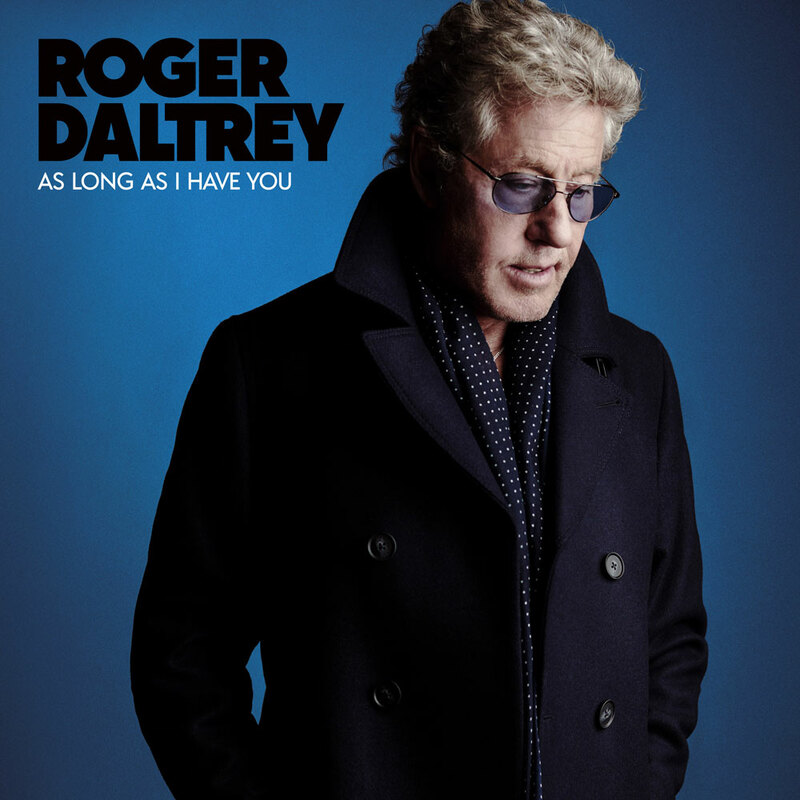 Roger's autobiography will be published in October. 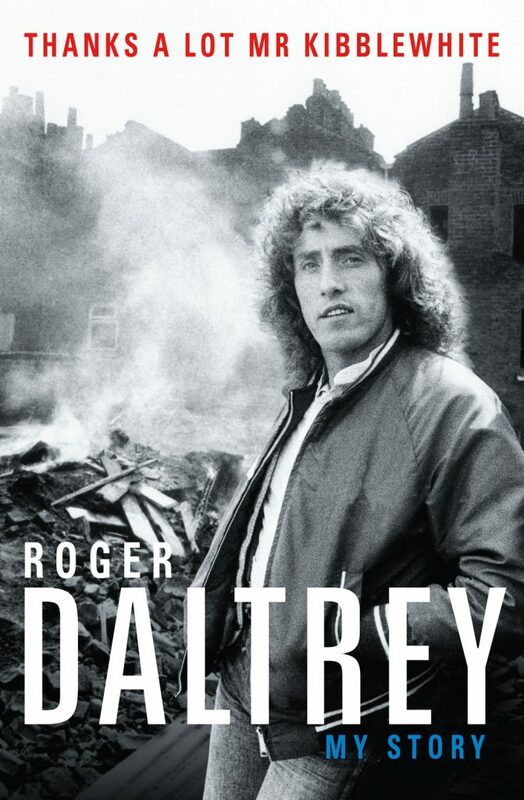 To celebrate publication Roger will be at the Southbank Centre's 2018 London Literature Festival on October 18 for a very special Evening with Roger Daltrey. 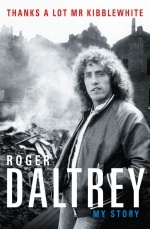 Roger's Autobiographie erscheint im Oktober in englischer Sprache. Um das Ereignis zu feiern gibt es am 18. Oktober im Southbank Centre beim Londoner Literatur-Festival einen speziellen Abend mit Roger Daltrey. 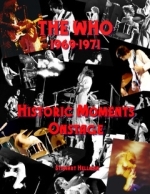 Stewart Hellman published online this ebook which features 248 full screen photos from Woodstock, Fillmore East, Tanglewood Music Shed and Forest Hills Tennis Stadium (two shows). All but Woodstock were shot from front row orchestra seats. The ebook is compatible with Android or Iphones, Ipads, laptops, tablets. It is on sale on iBooks (Apple Books) for $14.99 USD and on Amazon.com. Stewart Hellman hat ein e-Book online veröffentlicht, das 248 vollformatige Fotos von Woodstock, Fillmore East, Tanglewood Music Shed und Forest Hills Tennis Stadium (zwei Shows) enthält. Außer Woodstock sind alle Fotos unmittelbar vor der Bühne aufgenommen. Das e-Book ist kompatibel mit Android und Iphones, Ipads, Laptops, Tablets. Es wird bei iBooks (Apple Books) für 14,99 US-Dollar und bei Amazon.com verkauft. Daphyl's proudly brings the world of Rock 'n' Roll to our youngest generation. Give your little one a lesson in music history with this legendary The Who Union Jack Insulated Sippy Cup by Daphyls. This stylish design features a locking and spill proof lid with an easy to clean soft spout. Perfect for your own cool rockin’ toddler. 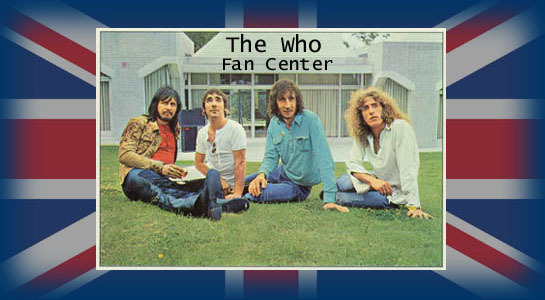 Discover many The Who and other bands products at Daphyl's shop. Imagine if The Who had decided to write their rock opera Tommy as a series of paperback novels instead of a 2-disc music LP. This poster print shows what it might have looked like ... it shows a collection of classic Penguin paperback books, each of which corresponds to a track on the original vinyl release of the album, all arranged in track order.